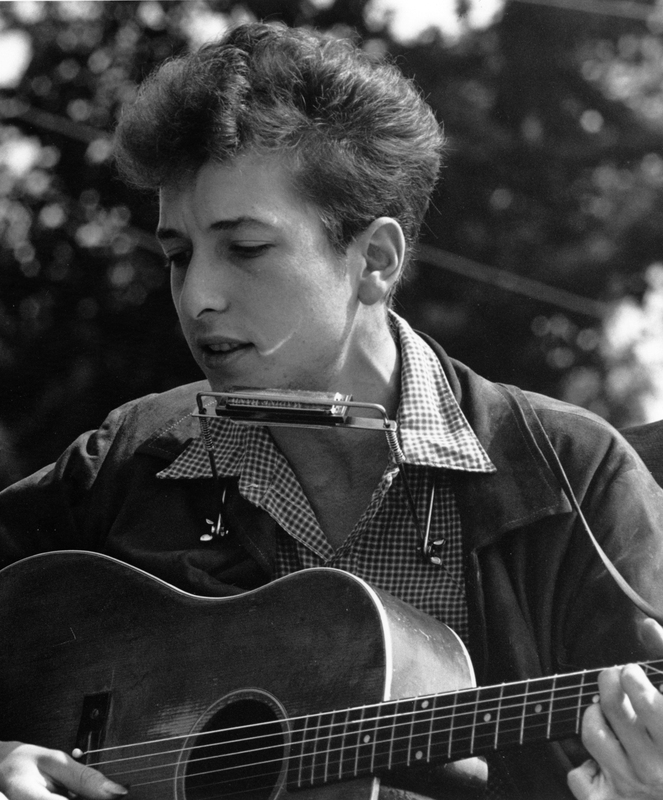 Svec recently had some of the students in the Bob Dylan course write their own topical songs about the subject of their choice. Unsurprisingly, all students chose to write songs about the current political happenings in our nation. Can we please give Trump the boot?